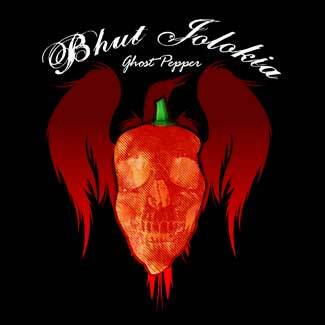 The Bhut Jolokia Ghost Pepper is no joke. 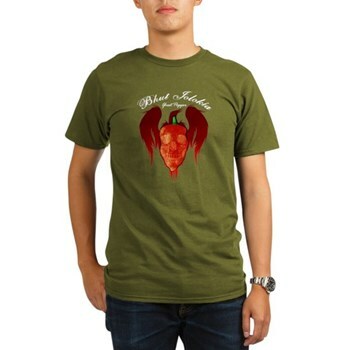 You have to be a real pepperhead to appreciate this little devil. 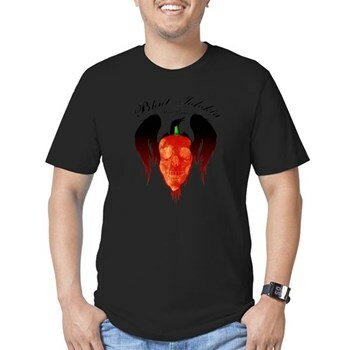 The beautiful Bhut Jolokia Ghost Pepper is more than 100 times hotter than the jalapeno, measuring in at over 1 million Scoville Units. 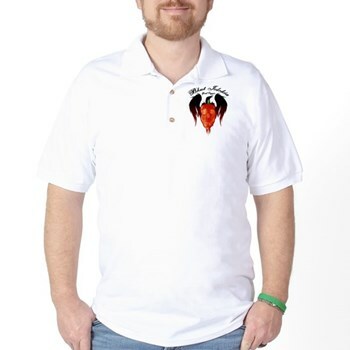 This is why we honor this incredible pod as king of chilies. 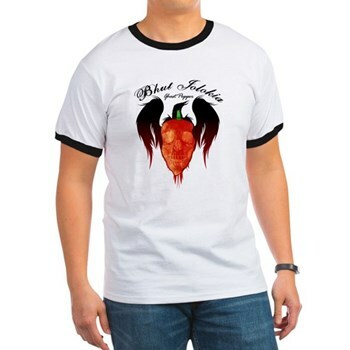 Our Bhut Jolokia Ghost Pepper shirt is such a cool design and is available on lots of styles and colors.